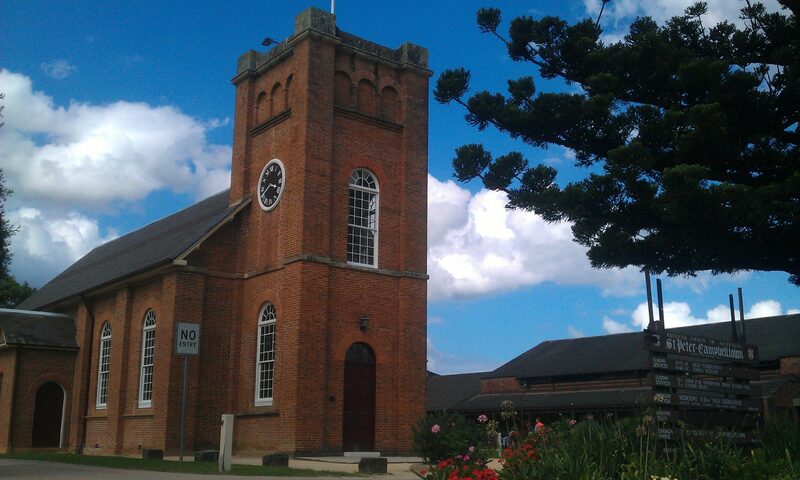 Although we have one great heritage building, located at the top of Mawson Park on Cordeaux Street, Campbelltown, we have many church meetings in various locations right across Sunday, right across Campbelltown City. Our aim is to engage with God together. We do this first of all by reading from and listening to God’s word in the bible. He speaks, we listen. One of the readings is discussed by one of the ministry team or a guest speaker. We also sing hymns and spiritual songs, catch up with one another and welcome all to join us. 9:30am at St Andrews Anglican Church in Airds – a friendly and informal Anglican service. 10:00am Sundays in the St Peter’s Anglican Primary School Hall (Howe Street, Campbelltown). This is an informal service and includes creche, Prep and Kindy church, Primary age church and a bible study for High Schoolers. 10:00am Macarthur Indigenous Church in the Church building on Cordeaux Street. 6:00pm – Sunday@6 meets in the Church Hall across from the church building. A contemporary approach to church. 7:00pm Evening Prayer in the Church building on the first Sunday of each month. Finish your weekend with a quiet moment of prayer and bible reading. Wednesday mornings at 9:30am in the Church building – a Holy Communion service followed by a wonderful morning tea and more!